If you are planning a trip to Chiang Mai and looking for places to visit, things to do, places to stay and new memorable experiences for your vacation….You have come to the right place. 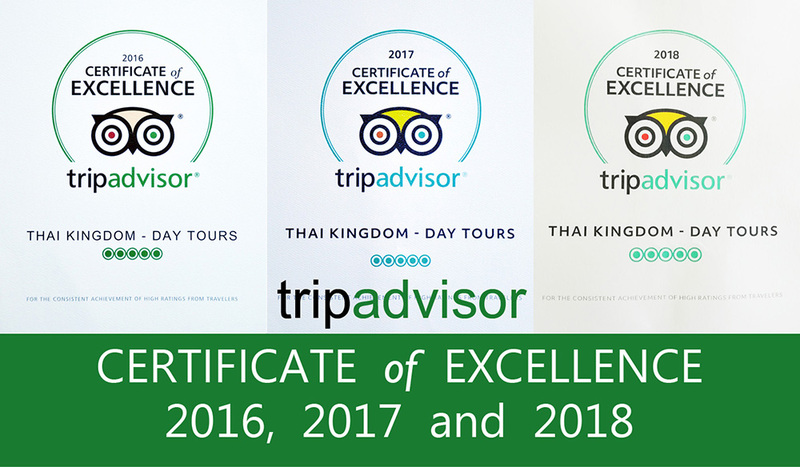 Thai Kingdom Tours is a Chiang Mai based tour operator who can guarantee you a once in a lifetime travel experience when you visit Chiang Mai and the north of Thailand. With more than 10 years experience and our professional staffs will make sure your trip in Chiang Mai is memorable. Our perfectly balanced itineraries offer various touring styles at a pace to suit you. The tours shown on our website are the suggested itineraries only, and can readily be modified to suit your requirements. We welcome you to experience Chiang Mai and the north of Thailand with us. Tour Highlights: Travel freely in your style with a rental van and English speaking driver. Tour Highlights: Visit Mae Sa Elephant Camp, Long Neck Village, Doi Suthep Temple, Doi Inthanon National Park.